Born on eBay and forged by our competition. 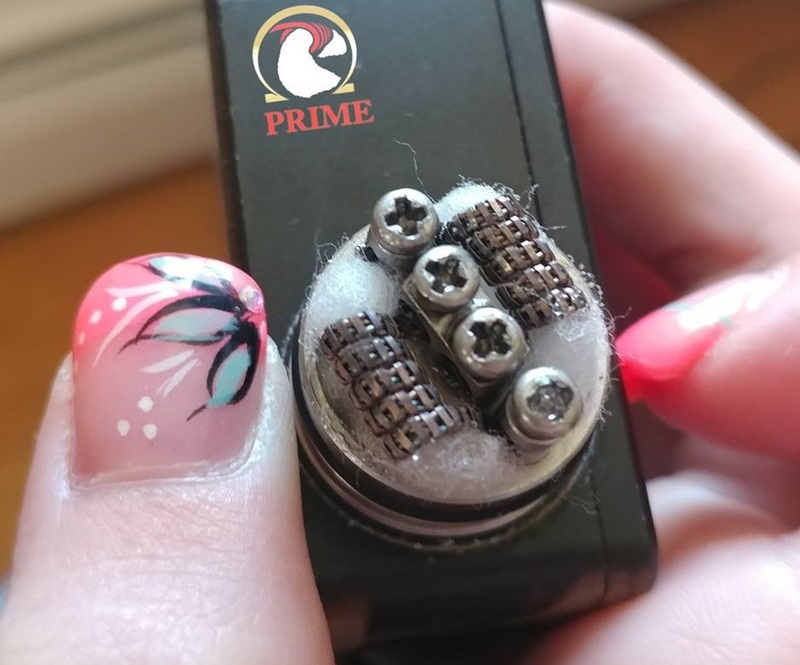 Based in the good old U.S.A. Triple7vaping.com is dedicated to the very best products and services !! Lightning fast same day shipping and superior customer care. We believe these to be the cornerstones of any successful .com business today. We understand the #1 thing buyers want most is a lower price. Yes, good old fashion $avings !! Triple7vaping.com has listened to consumer survey, we are here to meet Your demands !! Both here in the U.S. and abroad we're in constant tune with the ever changing E-cigarette global market. We are committed to searching for quicker & less expensive shipping / payment methods. Our predominant use of lighter and cost effective (MADE IN THE U.S.A) packing materials provides a lower cost to you the buyer and support for local industry. Triple7vaping.com has always been " GREEN " and makes use of reprocessed packaging materials made from post consumer waste. Please Recycle....AGAIN !! 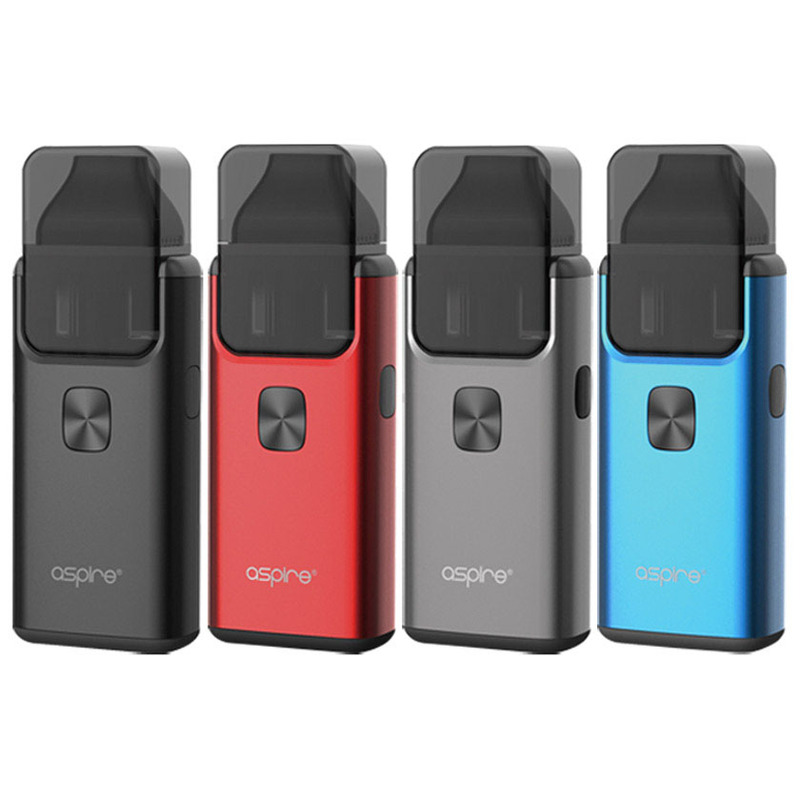 All Aspire™ Brand products sold at Triple7vaping.com are 100% authentic from the factory, and will be sold or shipped in the original Authentic manufacturers packaging, and will contain security scratch and check codes to verify authenticity. To verify the Authenticity of ANY Aspire™ Brand Product click the link here - Aspire Authenticity at the bottom of Aspire's homepage you may enter any Aspire Security Scratch & Check Code for proper verification. 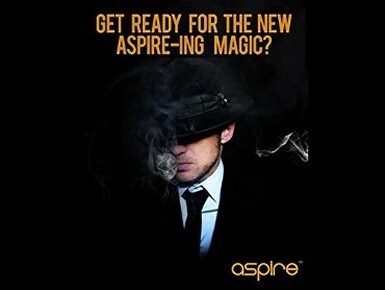 Enter our zip code 21122, to Check us out on the - Official Website Aspire Store Locator. As an online vape and e-cigarette shop in U.S.A., Triple7vaping.com proudly sells all the Aspire™ brand products and other high-end Vape equipment, Aspire Products, Parts, accessories, e-cig juice and vape liquids, Vape (SWAG) clothing, and Vape accessories. 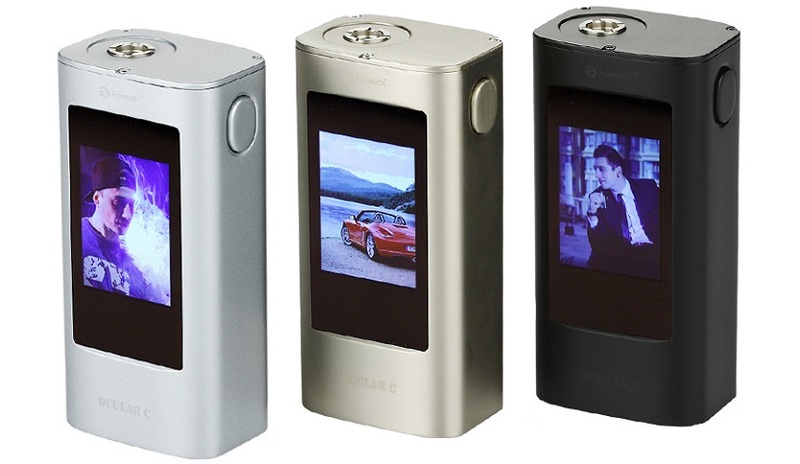 Whether it’s Aspire or the latest in e-cig technology, you know we got you covered. We are your premium vape supply store, stocking everything that you're looking for. Don't Forget to check out our Ultimate Guide to vaping in 2018 ,for everything there is to know about e-cigarettes and the hobbie of vaping.